Move Better, Feel Better, Be Better. The Stretch 22 VibraStretch™ technique takes you to the next level of optimum performance, health and wellness by starting with the essential foundation – muscle stretching, loosening and lengthening. With assisted stretching, we do the work for you. We stretch your muscles, open your body and expand your mind. Step into the Stretch 22 lounge and experience the expansive multi-dimensional shifts within your body. As your body stretches, so does your mind. Stretching your muscles is essential for good health and superior performance. You set the bar high in your life and we help you reach your health and fitness goals by doing the essential foundation work for you. We stretch you. The cornerstones to high performance – mobility, flexibility, balance. 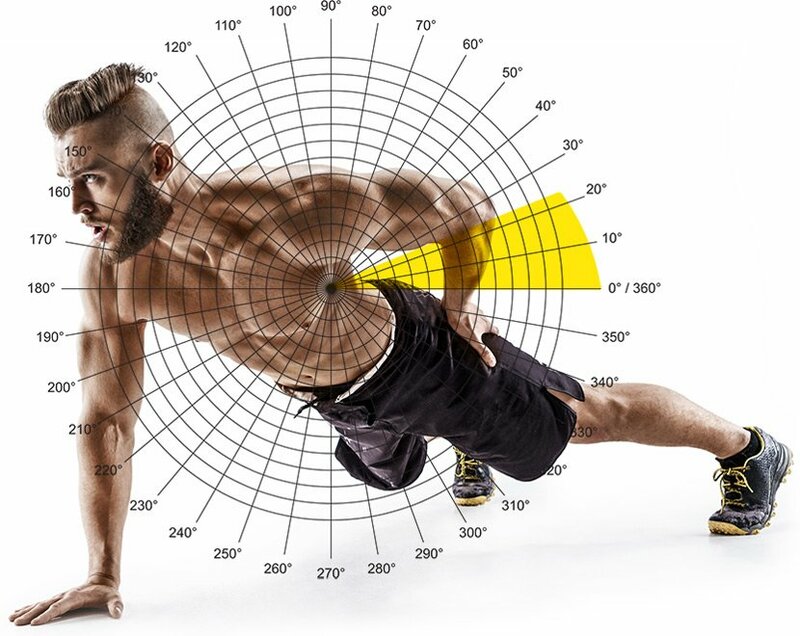 Our series of assisted active stretching technique, proprioceptive neuromuscular facilitation (PNF) and proprietary VibraStretch™ technique provide a superior foundation in the essentials for health and wellness. Introducing a consistent stretching regimen into your fitness routine is a game changer. 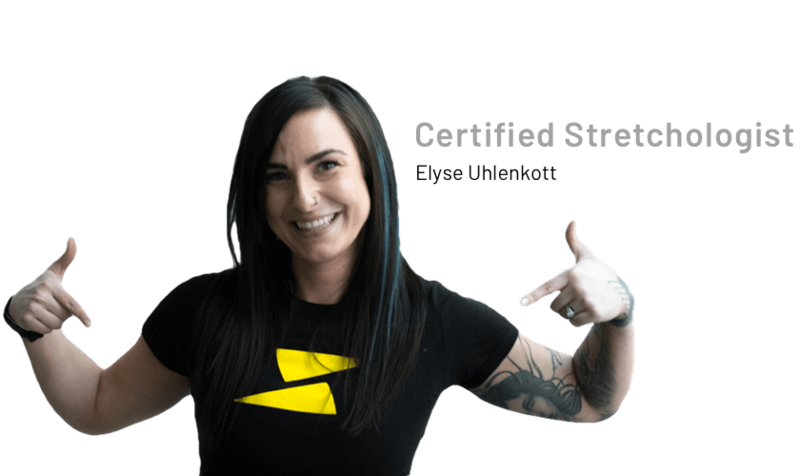 Elite athletes know this secret and now we are making it easy and accessible for every BODY to feel the health and wellness benefits of stretching your muscles. Release fascia through fascial stretch therapy, open your joints to improve your range of motion and improve your flexibility at Stretch 22. Consistency amplifies your results – we offer several membership levels so Stretch 22 is an easy, effective and rewarding addition to your health and fitness routine. I didn’t know that something like this existed and I am thrilled to have found it. Since making Stretch 22 a consistent part of my wellness routine, my flexibility and mobility have increased. I’m not experiencing the aches and pains in my hips and low back that I used to have daily. I’m a believer and will be recommending Stretch 22 to my friends!